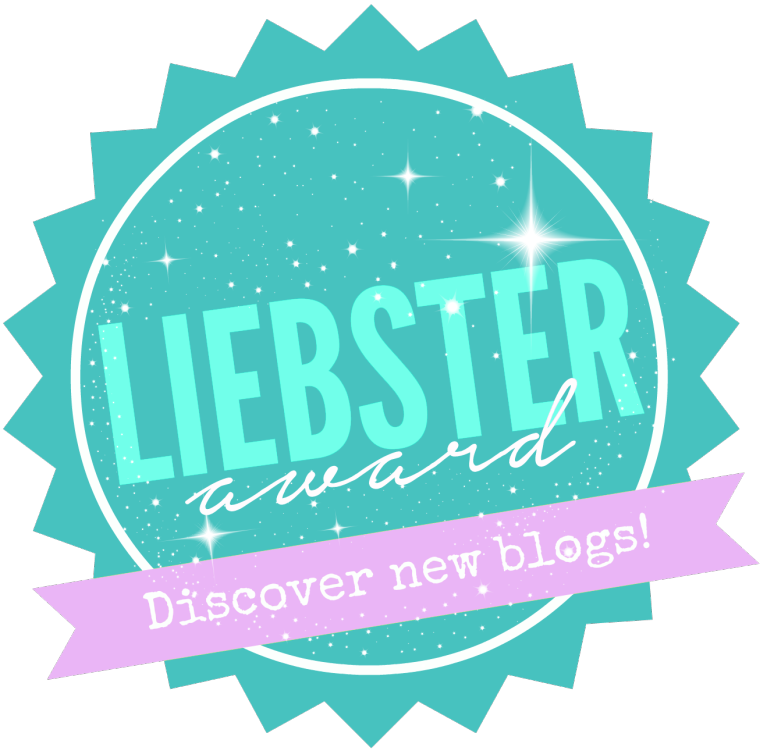 I’d like to say a huge thanks to the Sister Geeks for nominating me for my first Liebster award (check them out here)! These girls have got a fantastic blog, and I’m honored to be nominated by them! So thanks a million to y’all! 1 – Why did you start blogging? My boyfriend and I love movies (he’s the bigger fan, truth be told) and I’m hugely into writing. A few months ago, he came up with the idea that we start our own separate movie review blogs. So we did; and I’m so glad we did, because it has been so much fun! 2 – What book can you read over and over again? Every single Harry Potter book. JK Rowling is my queen! 3 – What’s your favorite 80’s movie? Spaceballs – it still makes me die laughing everytime I watch it! After spending several eons dwelling on this question, I have come to a decision: How I Met Your Mother. 5. What’s your favorite vampire series? I honestly never really got into the whole vampire thing. I guess that for a while I watched The Vampire Diaries, but I eventually gave up on it. 6. What superhero do you wish you could be in real life? Is all of them an acceptable answer? Guess not…I’m gonna go with Black Widow. She just has this all-around badass quality about her. 7. What is one thing that you were embarrassed about as a kid that you now either embrace or view as a source of pride for overcoming? My hair. My red hair. South Park really screwed me over with the “Ginger Kids” episode. You’d think kids would get sick of saying you had no soul…they won’t. Everybody eventually grew up, and now I love my hair! 8. What is your favorite alcoholic or non-alcoholic drink? Maple Whiskey, for sure! But mom, if you’re reading this…I don’t even know what alcohol is. 9. Who has had the biggest influence on you? Man…it’s always hard to tell. I’d have to say it’s my dad. He’s probably the most selfless person I know, and not to mention smart. I definitely would not be who I am today without him. 1 – How long have you been blogging for? 2 – Who is your favorite movie director? 3 – What is the last movie you saw, and how was it? 4 – Which celebrity would you cast as yourself in a your biopic? 5 – Pick one –> Pizza, cake, or cheese balls. 6 – What advice would you give your 13-year-old self? 7 – Which Hogwarts house would you be sorted into? 8 – What’s your dream house (type, location, etc.)? 9 – Would you volunteer as tribute…..
10 – 3 celebrity crushes! Thank you for the kind words about our blog. And thank you for accepting the award. We are excited to have the opportunity to pass it on to you. We will definitely be checking out the blogs you nominated as well. I loved your answers to the questions!